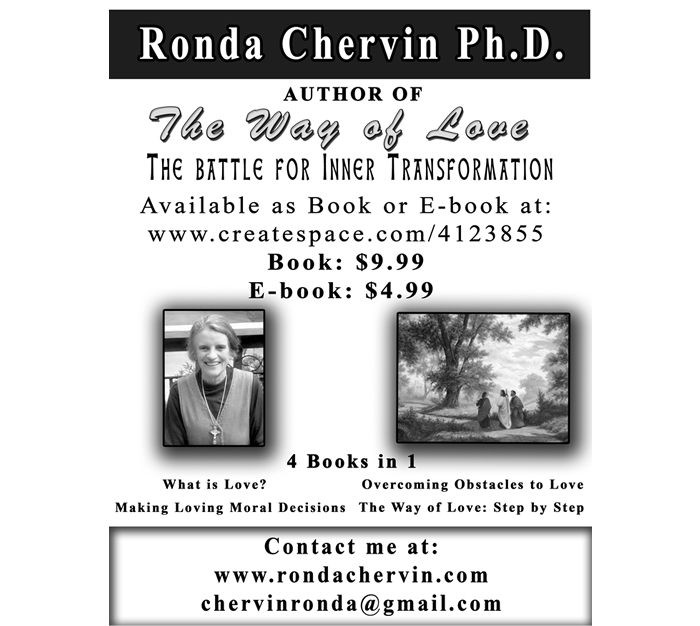 OME OF YOU have read one or two of my books on love written throughout 40 years or so! I have put them all together into one cheap print on demand and Kindle through Create Space. Here is a description in case you one to get one.